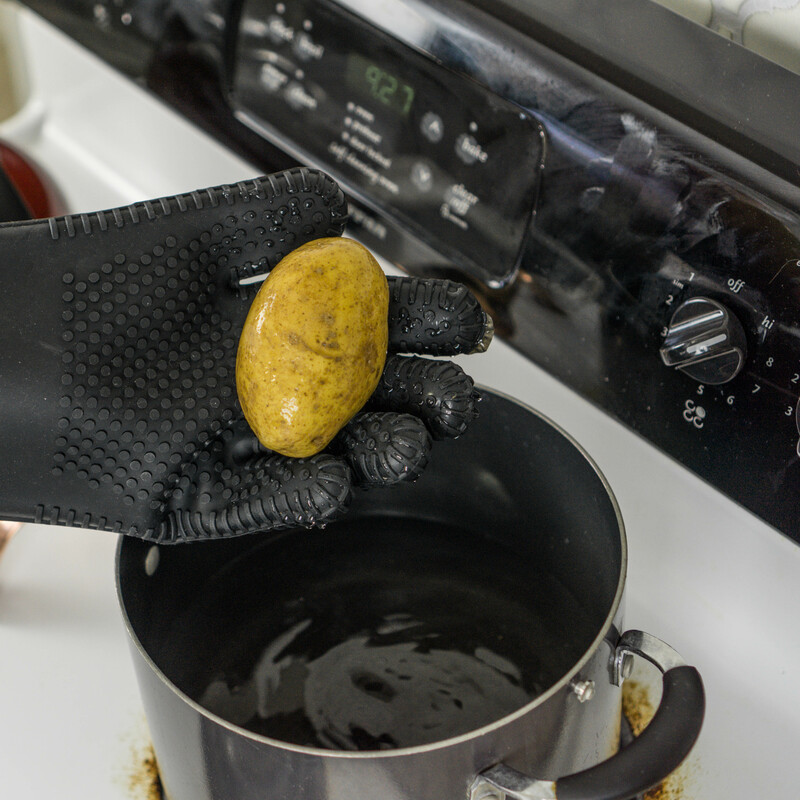 HEAT-RESISTANT GLOVES: These are not your dad’s oven mitts. 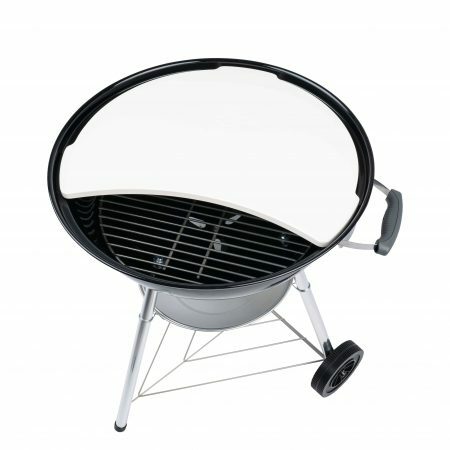 Charcoal grills and fires get hot! Protect your hands and forearms from burns with these extra long, 13-inch gloves. They withstand temperatures up to (not exceeding) 500 degrees Fahrenheit. BBQ Dragon Heavy-Duty Super Silicone BBQ Gloves will look great with your Weber or Traeger grill. WATERPROOF: BBQ Dragon’s Heavy-Duty Super Silicone BBQ Gloves are made from a premium silicone. They are 100% kitchen safe and waterproof. They are 13-inch gloves that will fit any hand. The gloves have a non-slip grip so you can be sure that your food and your skin will be safe from the heat. Take them camping or use them at home. 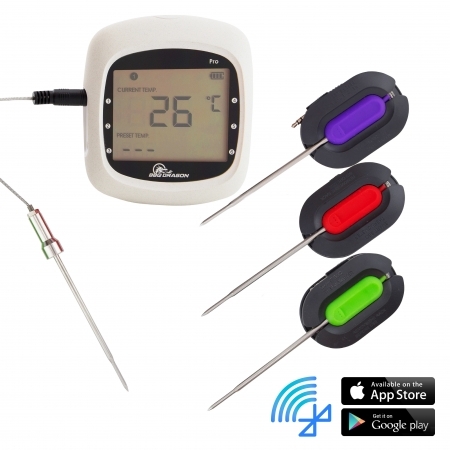 FOR BARBECUES AND COOKING FOOD: Whether you’re frying a turkey or grilling pulled pork, we’ve got you covered. 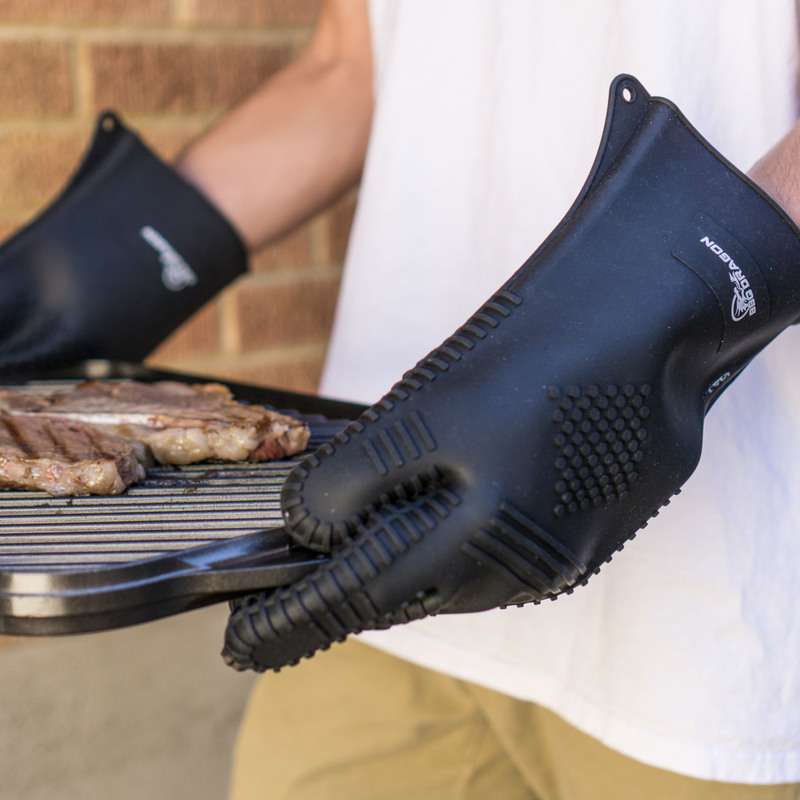 Grills, ovens, cast iron skillets, charbroiling pots, fireplaces, and fryers are no match for the BBQ Dragon Heavy-Duty Super Silicone BBQ Gloves. Use them as kitchen gloves or outside at the grill. EASY TO CLEAN: You’re gonna get sauce on these BBQ cooking gloves. Just throw them under some water, give them a good scrub, and they’re ready to go. Our gloves are light weight while still being maximally insulated. Keep your hands safe and cool inside, even while you grab hot plates. Make sure they are completely dry before use. 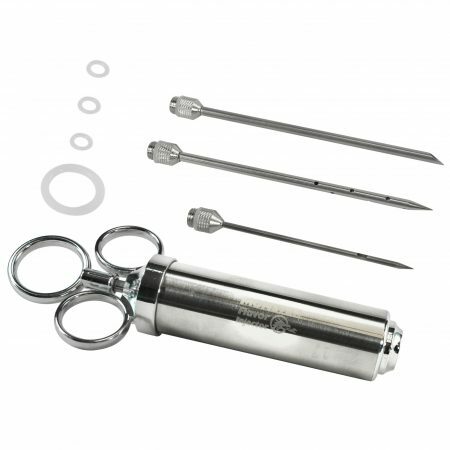 BBQ DRAGON QUALITY: At BBQ Dragon, we use high-quality sources to manufacture all of our products. 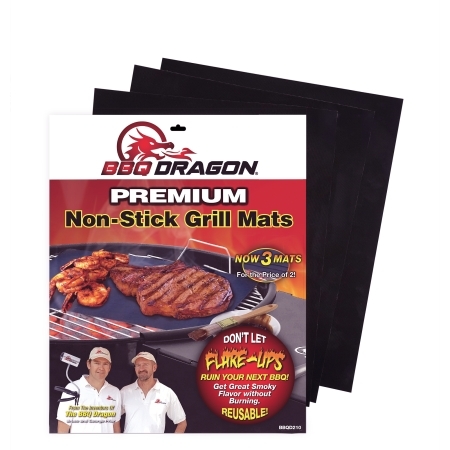 All of our BBQ Dragon products include a one-year satisfaction guarantee. If you aren’t satisfied with the BBQ Dragon Heavy-Duty Super Silicone BBQ Gloves, reach out and let us know. We will send you a new product or refund your money.